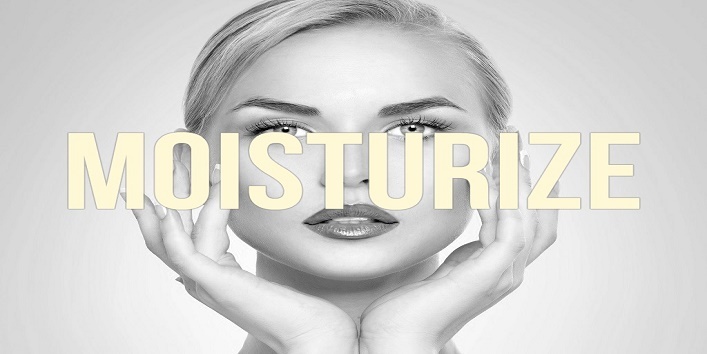 Simple hacks to vanish away oily skin that will help you in a long way. If your face gets oily quickly then you don’t need to wash it again and again. 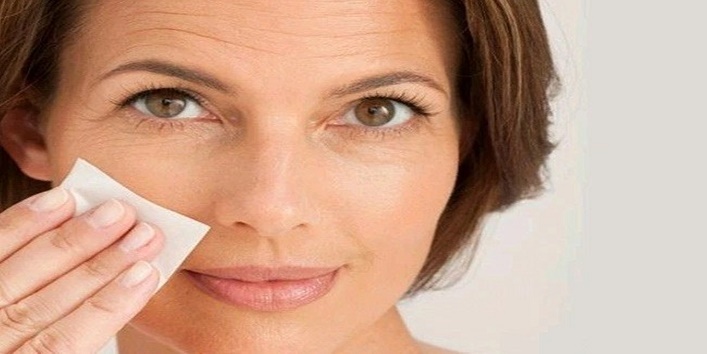 Instead of that use blotting papers available in the market to remove the excess oil from your face. One of the most important hacks for oily skin as it helps to decrease the greasy effect from your skin. This is second and the most important hack for oily skin. Never scrub your skin as it leads to excess oil secretion and you should also avoid hot water and steam as it removes all the fatty acids from your skin. 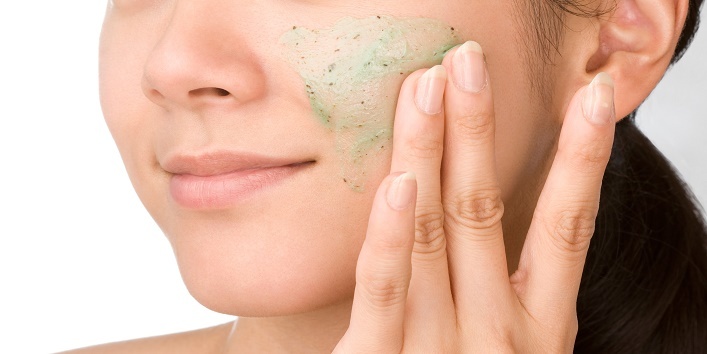 Always try to use clay mask as it helps to dissolve the excess oil on your skin. Always try to keep your makeup light. Try to use a solid type of foundations in place of the liquid. Because heavy makeup will only lead to clogged pores. And another point that if you have oily skin then always remember to remove your makeup before going to bed. Many people think that applying moisturizer makes our skin oily and greasier but it is important to keep our skin hydrated. According to this oily skin hack if you don’t moisturize your skin it will make your skin dry and will lead to excess oil production. Try to use the moisturizer that has aloe vera and glycerin. If you have an oily skin then it’s very important that you choose a correct cleanser for your skin type. Always try to purchase a cleanser which is transparent and which consists of tea tree oil, neem and salicylic acid because they are perfect for oily skin type. So, these were a few hacks that every girl with an oily skin should keep in mind to get a fresh and oil free skin.